Science writer and author, Riley Black, will join us on Sat. 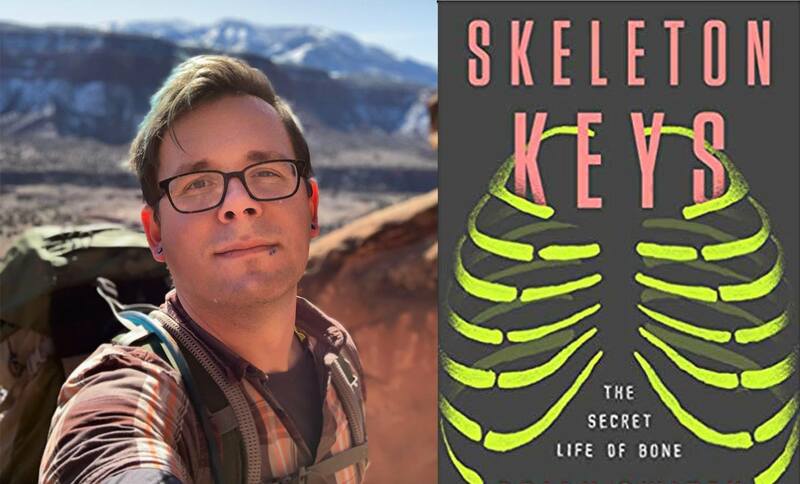 May 25 for a Free Public Lecture and Book Signing of the recent release – Skeleton Keys. Meet the author and discover the secrets of bone, from science to medicine, folklore, culture, and forensics, bone is a major pillar in our daily lives and in the world around us. Signed books will be available for purchase at the event. This event is family-friendly, open to the public and Free. Admission to the Dinosaur Journey Museum is not included with the lecture.